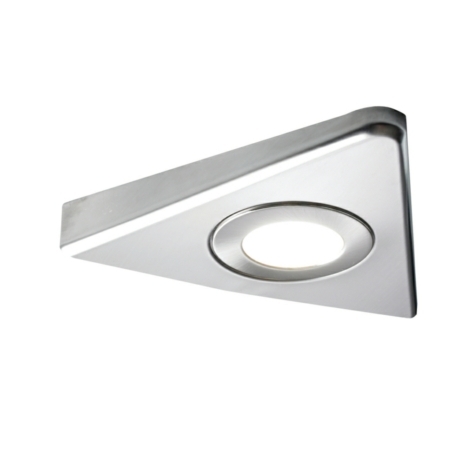 This High Output LED Flat Triangle Light is ideal for any type of LED Under Cabinet Lighting. 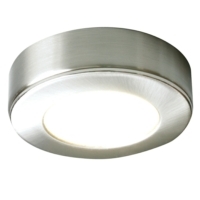 It offers a low energy, cost effective solution to LED Downlighting. 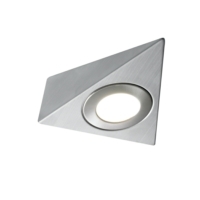 The new Sirius range from Light Supplier is at the forefront of modern technology, offering a superb alternative to halogen lights. 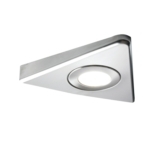 Designed to offer a superior light output, the Sirius LED Angled Triangle Light offers the latest Samsung LED Technology. 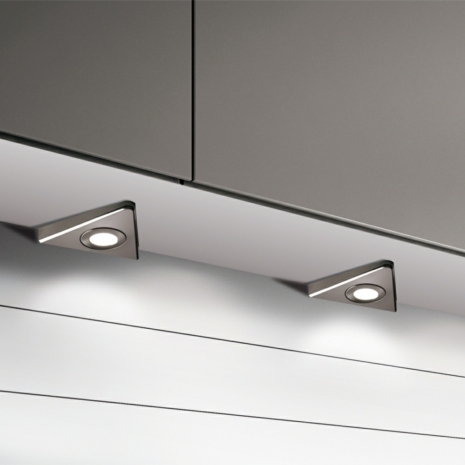 It has a diffused cover to mimic the appearence of halogen cabinet lights and has no visible LED points. 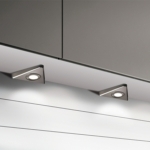 Sirius also has a 120 degree beam angle, which fills cabinets or work surfaces and eliminates dark spots. 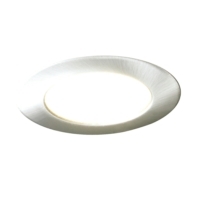 The popular Sirius collection is now available in Tunable White. 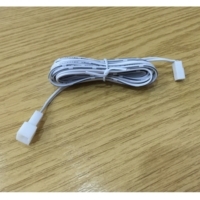 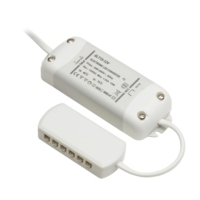 Tunable white enables the user to easily choose their desired colour temperature, from warm white (3000k) to natural white (4000k) to cool white (6000k), by using a hand held remote control, or from a smartphone or tablet using a free downloadable app (WiFi connect device purchased separate). 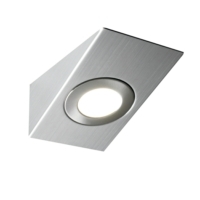 This product also utilises smooth dimming technology, so the unit can be set to suit any customer requirements.